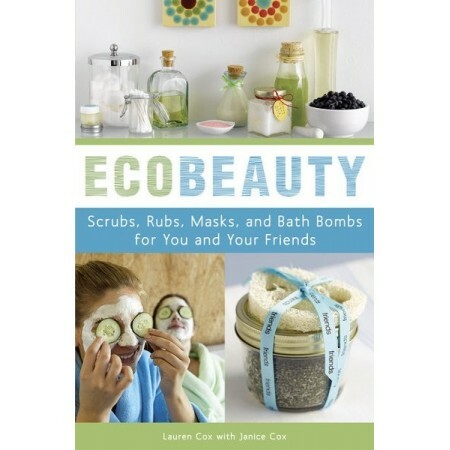 Ecofriendly projects for body, face, and hair, from up-and-coming natural beauty expert (and teenager) Lauren Cox and leading home beauty author Janice Cox. Paperback. 152 pages. What’s the hippest way to be green? Whip up a batch of organic Avocado Hair Conditioner, of course. Natural beauty maven Lauren Cox is bringing bath and body into the twenty-first century with easy, economical, and ecofriendly projects, featuring au courant ingredients—hemp oil, red tea, soy milk, flax seed oil, and goat’s milk—that are surprisingly easy to find. Recycled bottling and green gift-giving ideas round out this stylish how-to manual for the DIY generation. 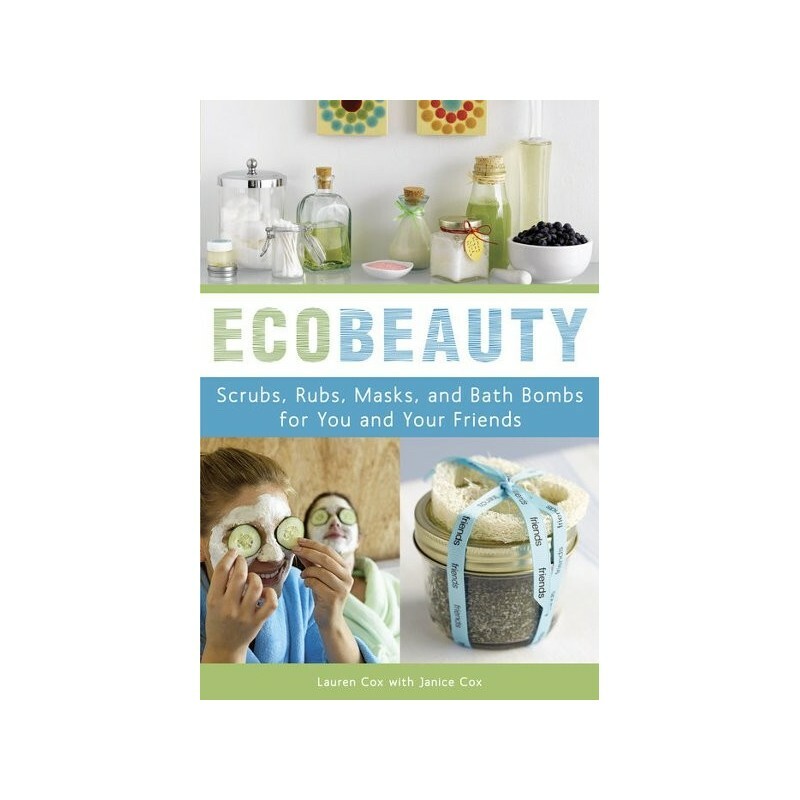 So whether you’re a crafty connoisseur revitalizing your skin with an Espresso Yourself Facial Mask, a penny-pinching diva rocking some simple Green Tea Toner, or a study-break organizer promising Chocolate Brownie Lip Gloss, ECOBEAUTY has a money-saving, planet-loving, skin-pleasing creation for you. Written by Lauren Cox with Janice Cox. Paperback. 152 pages. Colour photography. 28.5cm x 19cm.